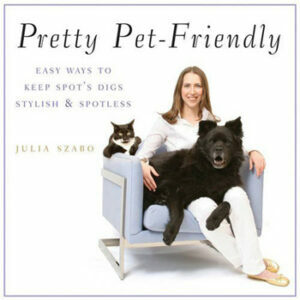 Sarasota Dog chats with Julia Szabo, syndicated columnist and national pet reporter about her new book, Pretty Pet Friendly: Easy Ways to keep Spot’s Digs Stylish and Spotless. 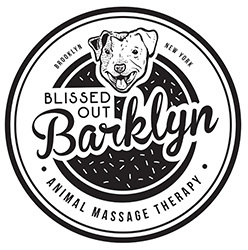 Julia shares some great ideas for living with your pet, and how to make life more comfortable for everyone in the house. Check it out – Julia is chock full of good ideas!